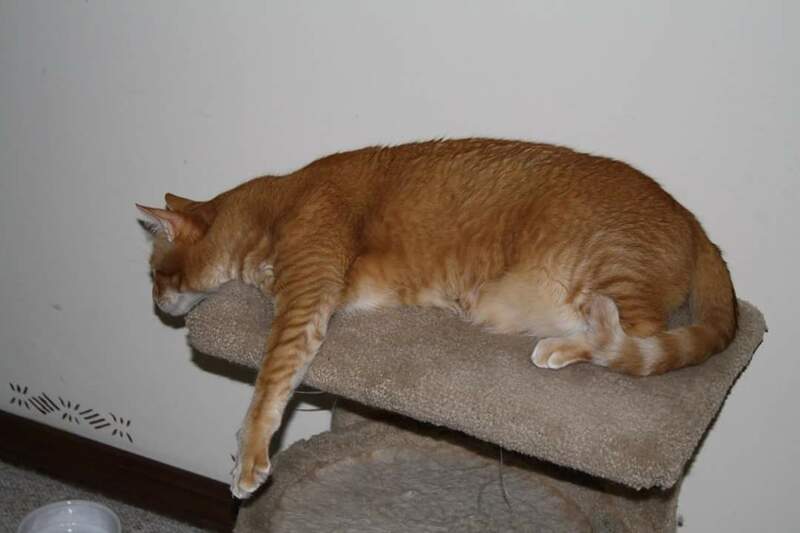 Tripod has been a member of Grady and Peggy’s family since the early 2000s. When Grady and Peggy’s children Allen and Allison were attending Ridgeview High School a friend let them know that Tripod needed a home, and the rest is history. 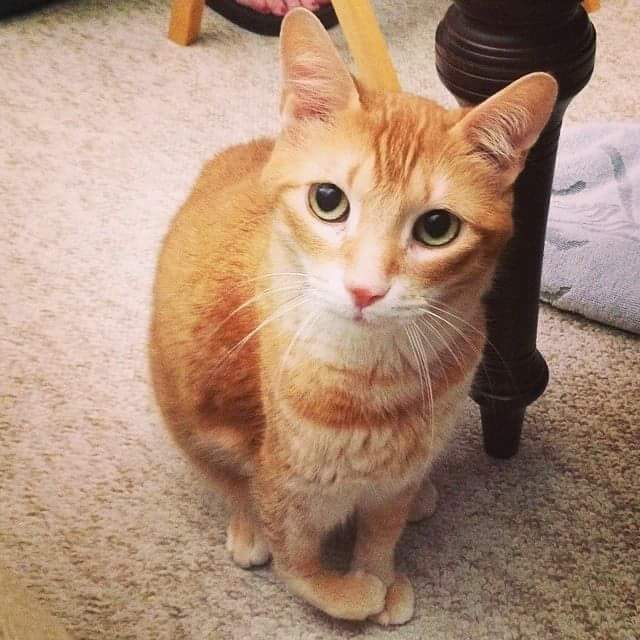 After adopting Tripod as a Kitten, both Allen and Allison went on to college and started their careers, and Tripod has remained at home with Grady and Peggy keeping life interesting. 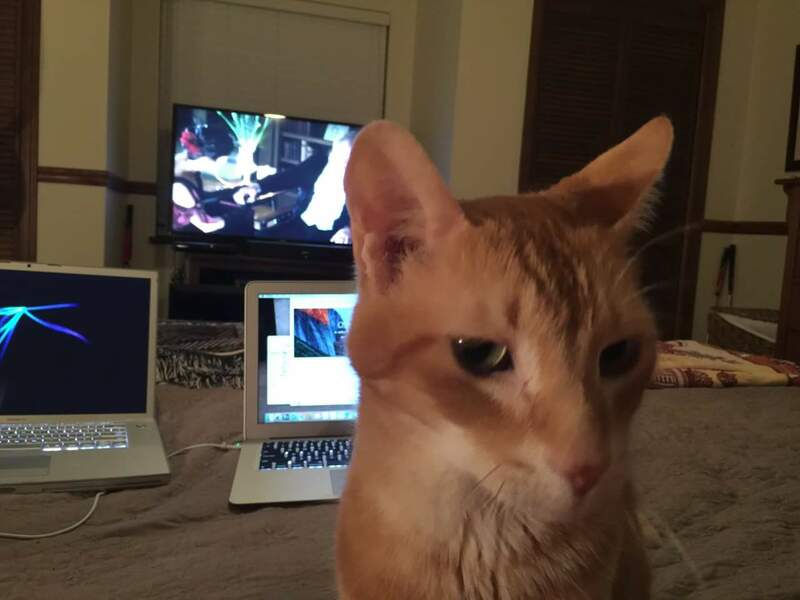 As you can see, Tripod is not the biggest fan of technology. 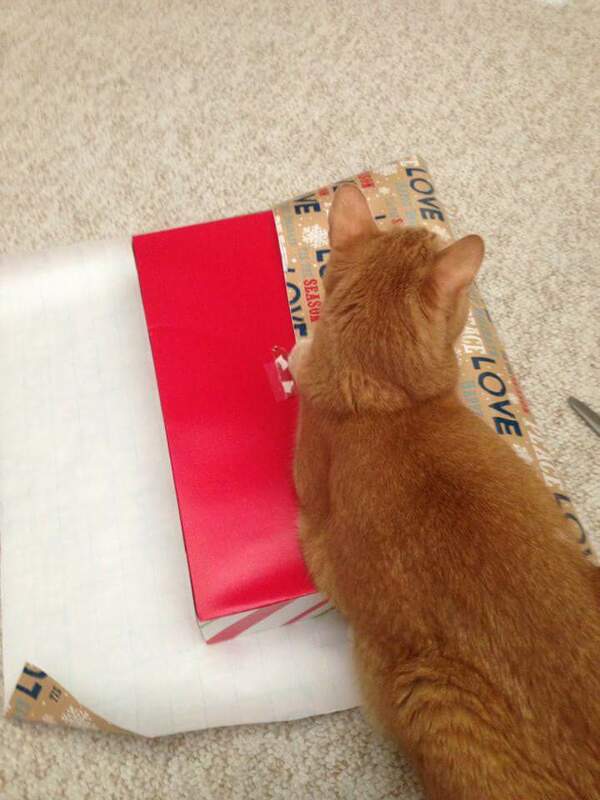 But Tripod is always eager to help with Christmas gift wrapping. His favorite place to hang out is on his scratching post or hiding upstairs to avoid a nail trim.